Sophie Radermecker is a visiting writer from Los Angeles who previously stayed at Caetani in February 2017. 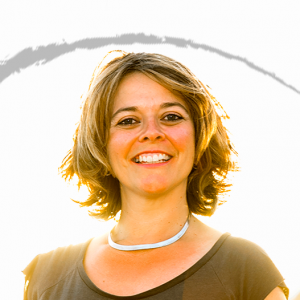 A native of Brussels, she has more than 15 years of experience as a journalist in print, radio and television, and as a producer in the entertainment​ ​industry in Belgium and France. 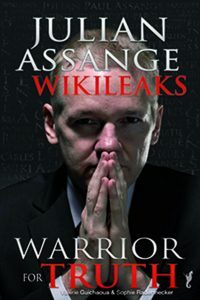 She is the co-author of the biography Julian Assange, WikiLeaks: Warrior for Truth, which was written in French and translated into four languages. In recent years, she has been writing for French-language newspapers and magazines, mainly in Belgium and Switzerland. Her current project is an inspirational memoir​, written as a novel,​ called ​​Le Miroir des Possibles​​ (The Mirror of Possibilities), inspired by ​her ​own journey from Brussels to Los Angeles. She is writing it in French, with plans to get it translated into English. 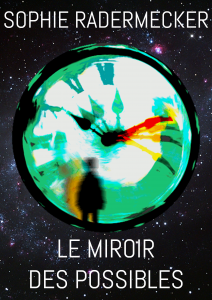 Le Miroir des Possibles (The Mirror of Possibilities), a work-in-progress. Everyone in Los Angeles inevitably asks “What do you do?” How do you answer THE annoying question? Finding the answer is Sophie Radermecker’s quest in her upcoming book The Mirror of Possibilities.